The Webby Awards is excited to honor Jerry Seinfeld for his Outstanding Comedic Performance in the breakthrough Web series “Comedians in Cars Getting Coffee” and in recognition of his full embrace of the Web as an open platform to showcase original comedy. 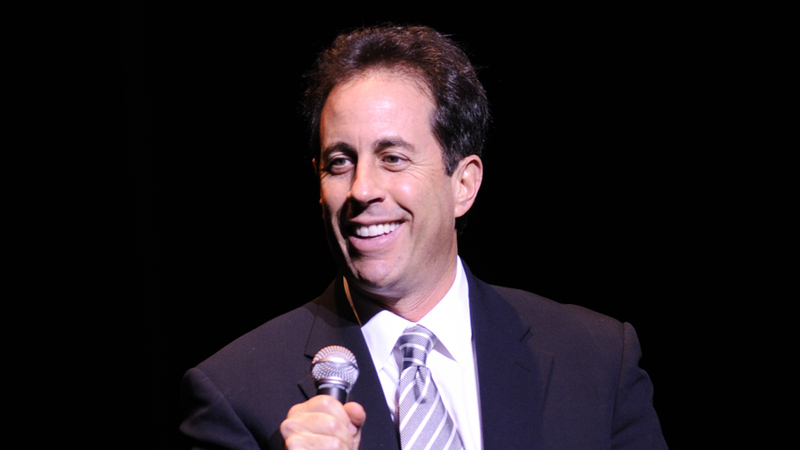 A force to be reckoned with in the entertainment world, Seinfeld raised the bar for comedians when he released over 30 years of personal archives of his comedy available for free on his website, jerryseinfeld.com. Now, at the helm of the wildly successful Web series, “Comedians in Cars Getting Coffee,” Seinfeld continues to push the envelope with the impressively produced show, bringing his trademarked brand of conversational comedy to an ever-changing online video landscape.